Microbial Ecology is undergoing rapid evolution and dramatic progresses thanks to the combined advances in next-generation DNA sequencing technologies and computational approaches for data analysis and visualization. As a result, ‘microbial ecogenomics’ has become an essential part of investigations of marine or terrestrial habitats, or host-microbe interactions. The aim of the EBAME workshop is to bring together researchers who generate complex ‘omics datasets to investigate biologically significant questions with researchers who develop new ways to analyze complex datasets. The workshop will have lectures on new methods and their applications on real-world datasets, and tutorials for hands-on experience. The workshop will focus on various state-of-the-art data analysis practices targeting genome-resolved metagenomics including recovery of population genomes from metagenomes, analysis of micro-diversity through single-nucleotide variants, strain deconvolution, comparative genomics, application of network theory to complex metagenomic data, and data visualization. The workshop will be held exclusively in English and hosted by the European Institute for Marine Sciences at Western Brittany University from 22 to 27 October 2017. 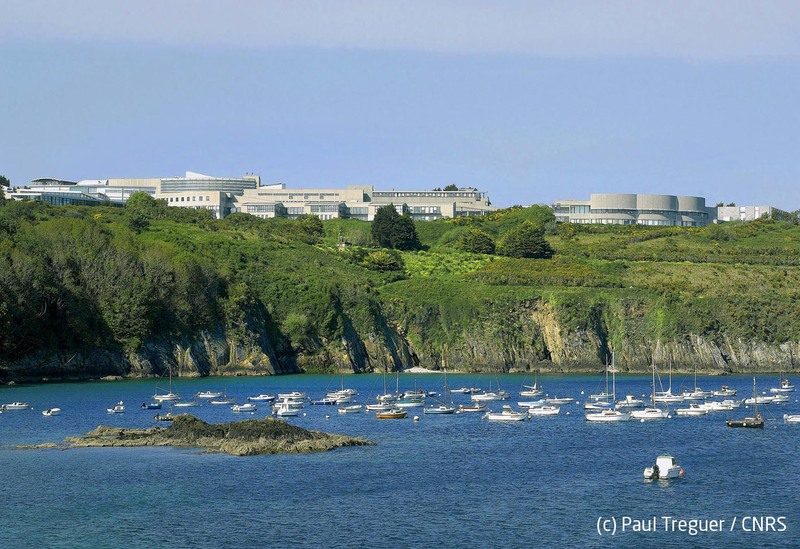 The institute is located on the beautiful setting of the Bay of Brest, at the heart of the largest French marine science campus, with easy access from Brest Bretagne international airport and train station. Fee of 100€ per attendee for the workshop participation. It includes lunch meals, snacks, and coffee. Housing available as single room in small houses on the waterfront (additional cost of 150€). Travel awards avalailable for two attendees. Travel grant application and housing requests should be submitted together with the workshop application. 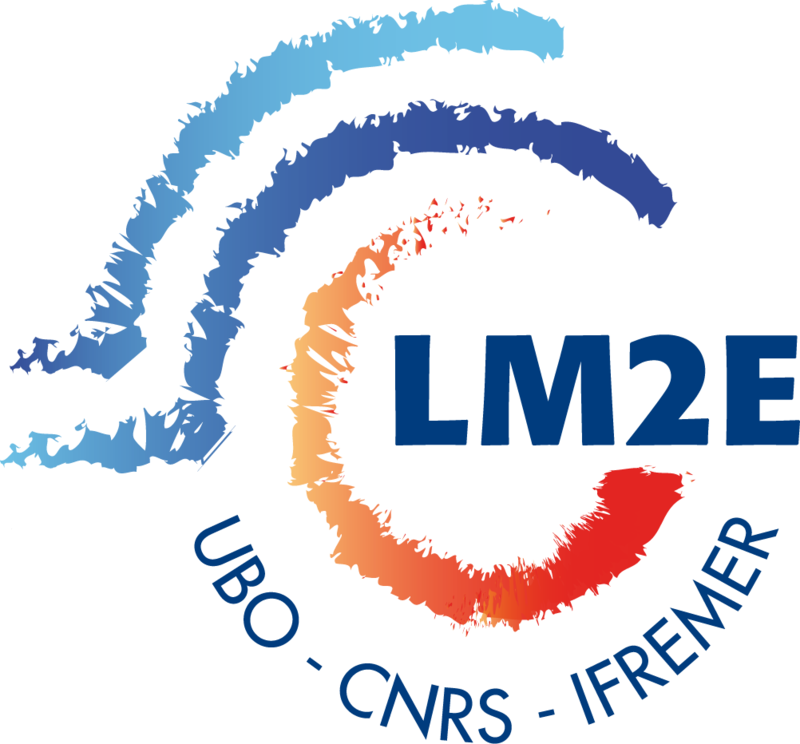 The workshop organization is made possible thanks to the financial support of the Labex Mer, the IUEM Marine Science Institute, the Bretagne - Loire University anr the INRA agronomy national research institute. The workshop will be most useful for researchers who study microbes via shotgun metagenomic or metatranscriptomic datasets, and are interested in genome-resolved metagenomics and pangenome analysis. Applicants from different backgrounds are most welcome (such as computer scientists or biostatisticians). Hands-on tutorials will require familiarity with the UNIX terminal environment. 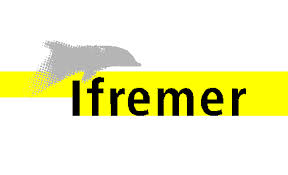 An e-mail titled ‘EBAME 2017 Application’ with application material as PDF attachments should be sent to lois.maignien@univ-brest.fr. Please make sure your application includes a short statement with your scientific background, current interests, the kinds of datasets you are currently working with, and expectations from the workshop (ideally in a single page). Feel free to add your CV as a separate PDF file to your application. We will consider applications until June 26 2017. Applicants will be notified by June 30. Thank you very much for your interest in advance, and we are looking forward to meeting you in Brest!